We are fundraising for our 2019 Summer Camp Season! At the SMCC, we endeavour to build leaders. This is done by fostering healthy friendships, allowing campers to encounter and fall in love with the outdoors, and also to build a personal relationship with Jesus. Through these, we are building not only our country's future, but also our country's present. 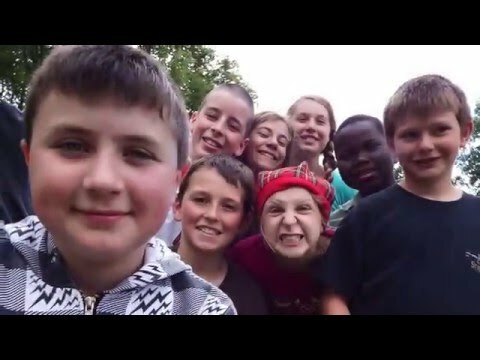 We are the only residential format Catholic camp in the province, and we are also the only residential format camp in Manitoba to offer French-language programming! We strive to keep our registration fees as low as possible. Because of this, many campers who do not have the financial means to go to most camps are able to have a life-changing summer camp experience with us. Because of this, an important part of our revenue is fundraising. Help us keep our registration fees low and accessible to all campers, no matter their financial means, by contributing to our $15,000 goal! Thank you!